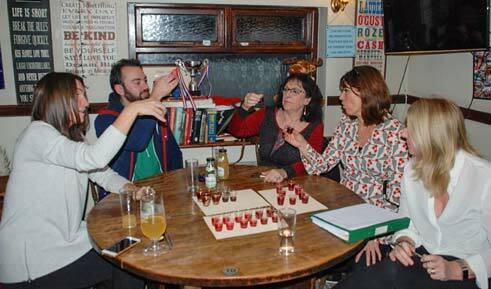 The annual event was hosted by The George Inn in Frant, near Tunbridge Wells on Sunday 16th December. All proceeds from this year’s event were donated The Hospice in the Weald which provides care completely free of charge to patients with a terminal illness, their families and carers in West Kent and Northern East Sussex. 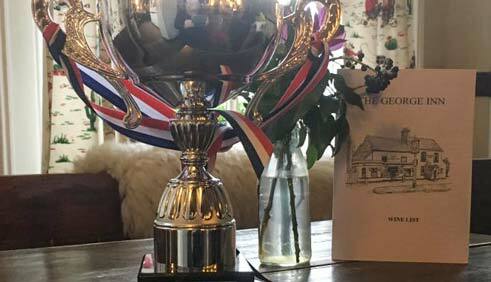 This year’s ‘Sloe Gin World Championships’, saw two previous winners awarded the top prizes. The commercial title was retained by London-based Mother’s Ruin, who also won in 2017. The homemade category was won by professional baker Danielle Ellis, who owns the Severn Bites artisan baking school near Dursley in Gloucester. Danielle, also won the title in 2016. Lisa de Garston from Tunbridge Wells came second and third prize went to locals Mike and Jill Westwood. The highest placed international entry this year was from Clause Hahn and Stephan Groos in Germany. 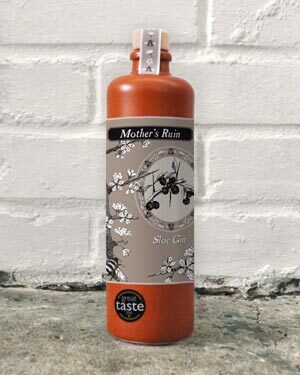 Mother’s Ruin gin is made using a recipe handed down from the owner Becky Griffith’s mother. She employs an old school approach of cold infusion over a very long period of time, which is hand-made, hand filtered and hand bottled. 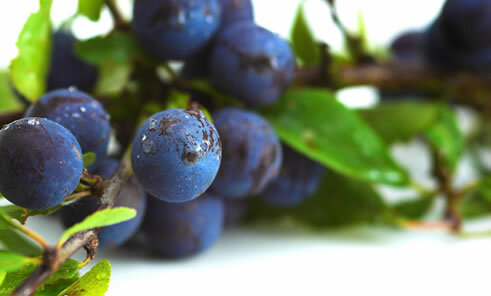 The event attracted entries from more than 30 amateur and commercial sloe gin makers from across globe. Lead judge, the professional sommelier and member of the Association of Wine Educators, Lindsay Oram from Donegal in Ireland, known to connoisseurs through her appearances on Channel 4 TV’s ‘Wine Hunt and BBC Radio 4’ ‘Food Programme’, said, “"It is wonderful to see such enthusiasm for keeping alive a very traditional product. There was great range of individual styles from the entrants. “The worthy winners captured perfectly a balance between sweetness, depth and complexity of flavours with a silky texture that lingered beautifully in the mouth." This Christmas marked the 10th year of the now annual event that began when pub locals began arguing over the perfect sloe gin recipe. 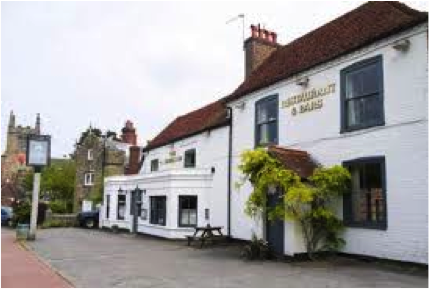 Dating back to around 1750, The George Inn, a traditional country pub with cosy log fires, is said to make an ideal setting to judge the most traditional of Christmas liqueurs. This year all proceeds from this year’s event will be donated The Hospice in the Weald which provides care completely free of charge to patients with a terminal illness, their families and carers in West Kent and Northern East Sussex - https://www.hospiceintheweald.org.uk/.